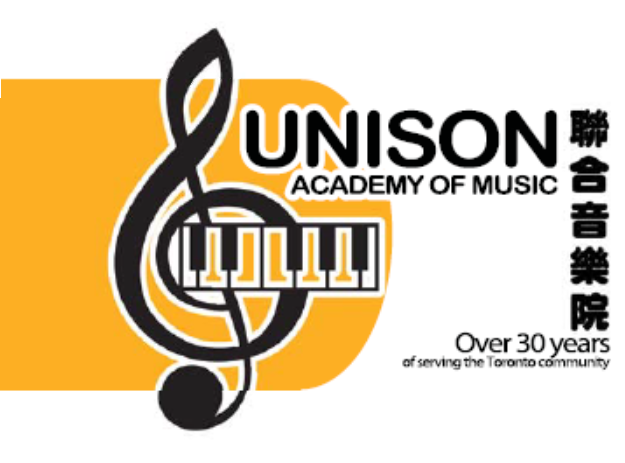 Contact Us - Unison Piano Co.
Unison Academy of Music is a Toronto-based music store that helps you become a better musician. Please visit, call, or e-mail us with any questions or concerns! We are located in the heart of Scarborough, Ontario, Canada, one block east of Kennedy Rd. and Finch Ave.